With 2 meeting rooms that can accommodate up to 25 people, Quality Inn Airport West is your small meeting specialist. Our venue provides comfort and privacy for board meetings, training sessions, sales conferences, reunion or special occasion. 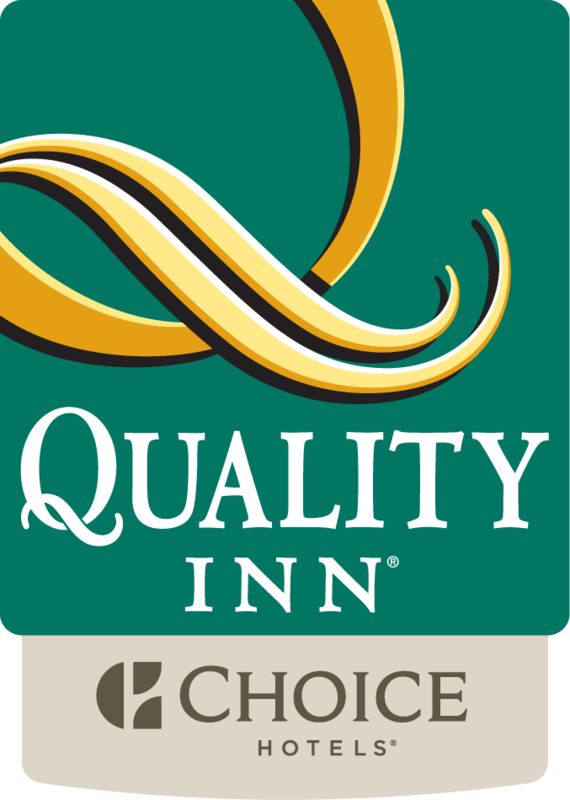 With complimentary high speed Wifi, plenty of free parking spaces, business centre, and fax/photocopy services available*, you will be glad you chose Quality Inn Airport West for your event! On-site breakfast and afternoon breaks options available*. We can also provide catering menu for your business lunch or dinner with a partner catering company. For more information about our meeting spaces and services, please contact our Sales Manager at (905) 890-6770 or sales@qualityinnairportwest.com, or fill out the following Request for Proposal (RFP).